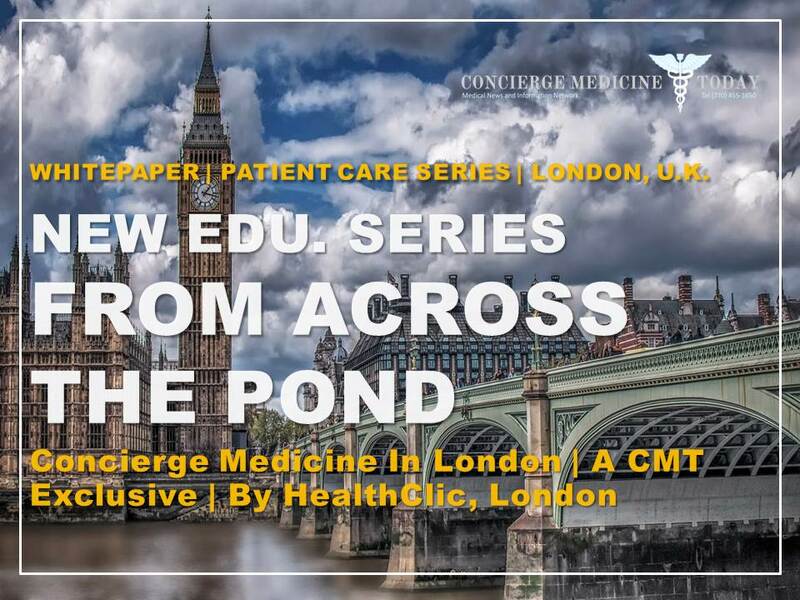 So while the era of the high-priced, high-end, Concierge Doctor stigma in the minds of many American’s has changed and is changing, doctors in small towns and suburban metropolitan areas are more curious than ever about the personality make-up and motivations of the “Docpreneur” who enters and starts a Concierge Medicine Clinic, or some form thereof. How Interior Design Contributes to Doctors’ Financial Health! But before we can unpack these qualities, you and those around you who are closest to you, need to take a long, serious look in the mirror. You need to look at the career path you are on and choose which way you truly want to go. The metaphorical shoe has dropped. 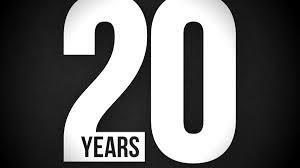 The bell has rung and the time is here. 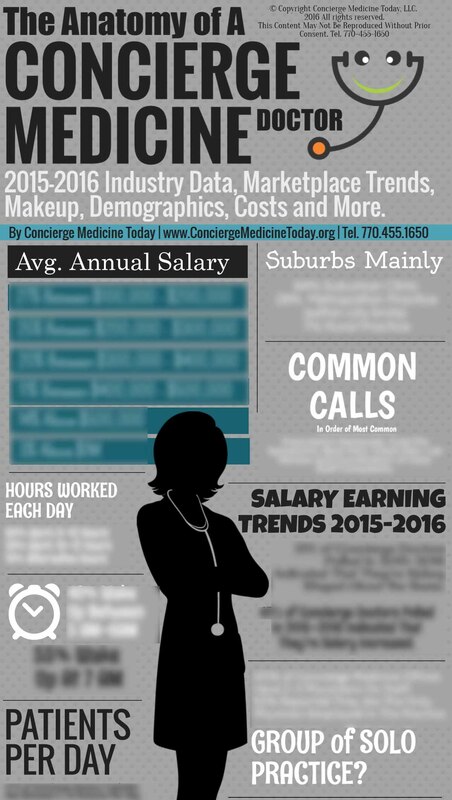 Physicians are at a crossroads in their career and many are choosing the way out. 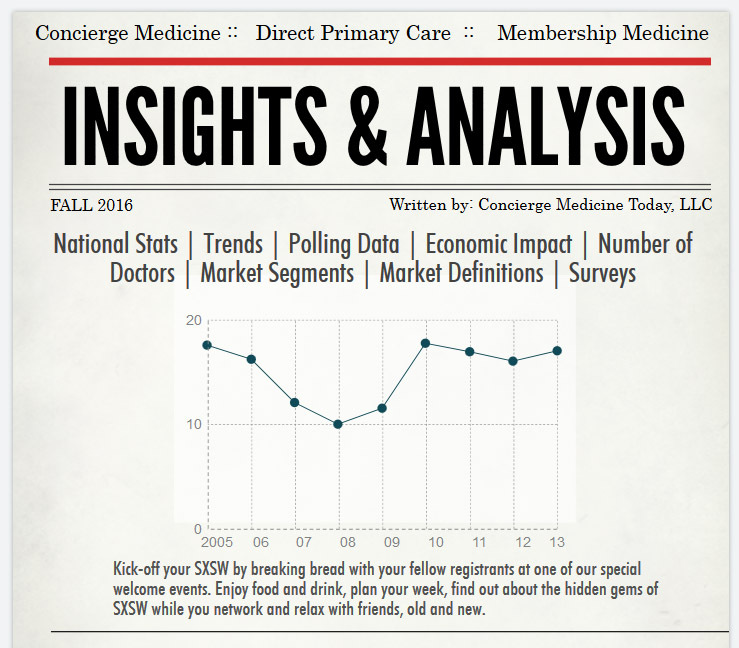 We’ve talked about Concierge Medicine and provided data over the years describing how Concierge Doctors are in fact not adding to the physician shortage but actually creating businesses that provide a safe-haven, a refuge if you will, to those doctors willing to risk their reputation, personal finances and career on a new way of serving people in their community. “We’re selling a service and people are paying for it,” notes Dr. John Blanchard or Premier Private Physicians, a pioneer and renowned entrepreneurial physician in Michigan. 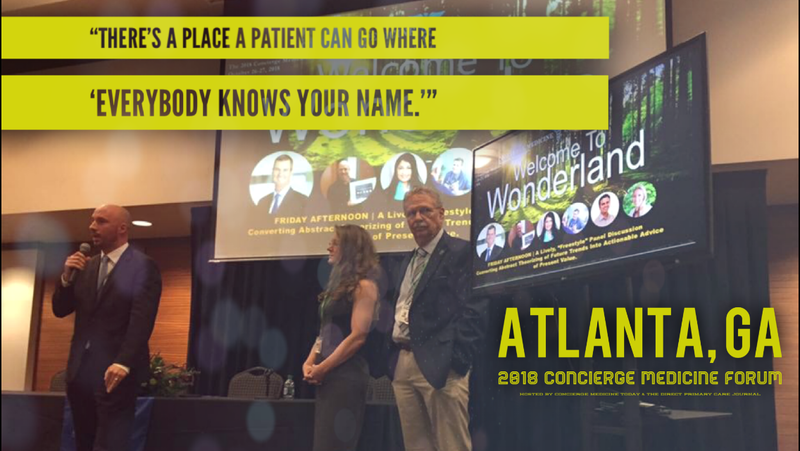 Passionate Concierge Medicine doctors tell us that they cannot help but talk about what is working well and strive to find new ways to fix what is not. Patients can feel when a doctor truly cares about them and loves his or her business. 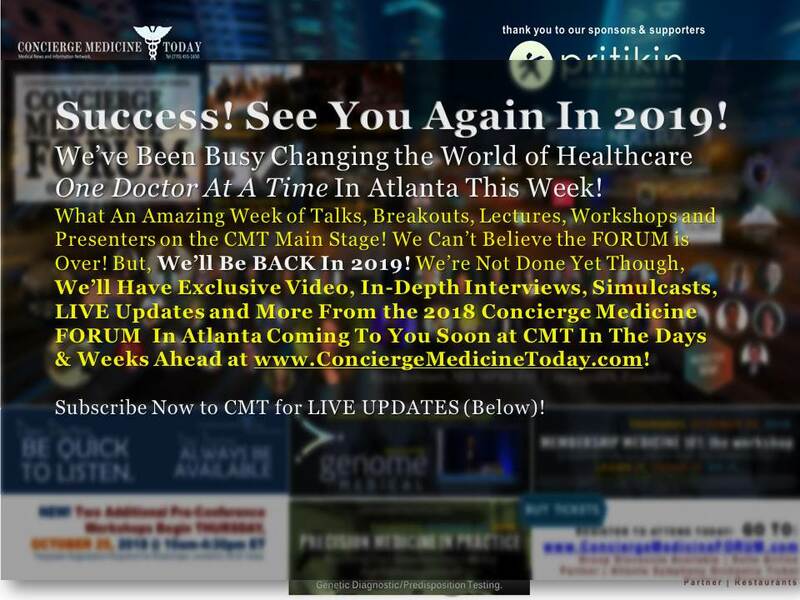 The truth is Concierge Medicine or some form of free market delivery solution is now a lifeline for more than 12,000 doctors frustrated with America’s current healthcare delivery system. 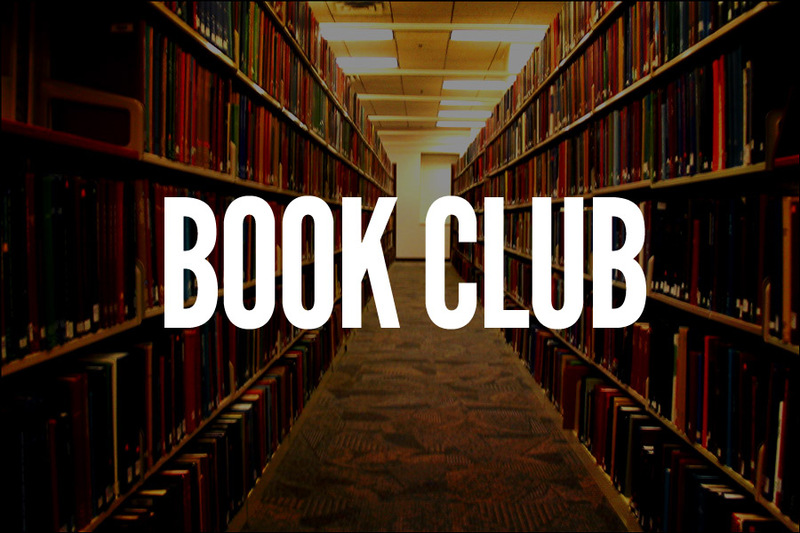 One of my favorite authors, Jon Acuff writes in his book Start: Punch Fear in the Face, Escape Average and Do Work that Matters, as people in our careers, we must go through very distinct stages or phases in life to become masters of our business. He writes that ‘Nothing cripples your business, budget or causes more frustration that spending money and not seeing results, right?’ Overcoming fear and the success that follows is learned, edited and shortly thereafter, mastered. Julie Robinson, Vice President at Cypress Concierge Medicine. 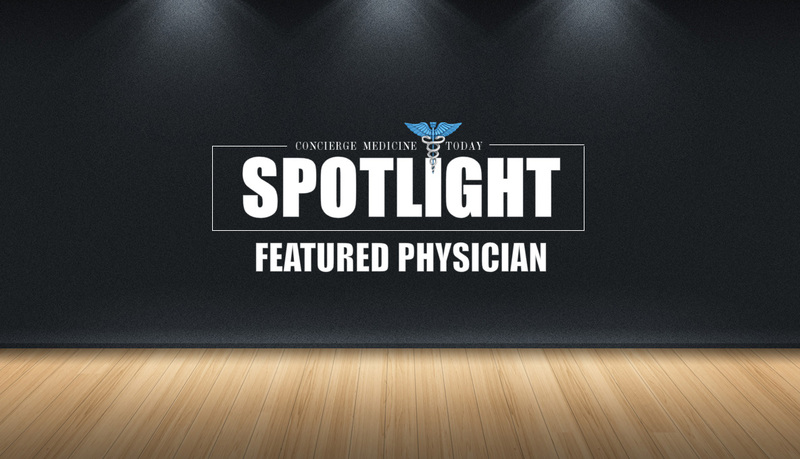 Julie’s professional passion is concierge medicine and truly enjoys helping both physicians and patients understand the long term benefits of the concierge type practice. Ms. Robinson is uniquely talented and is an integral part of the Cypress Executive team. 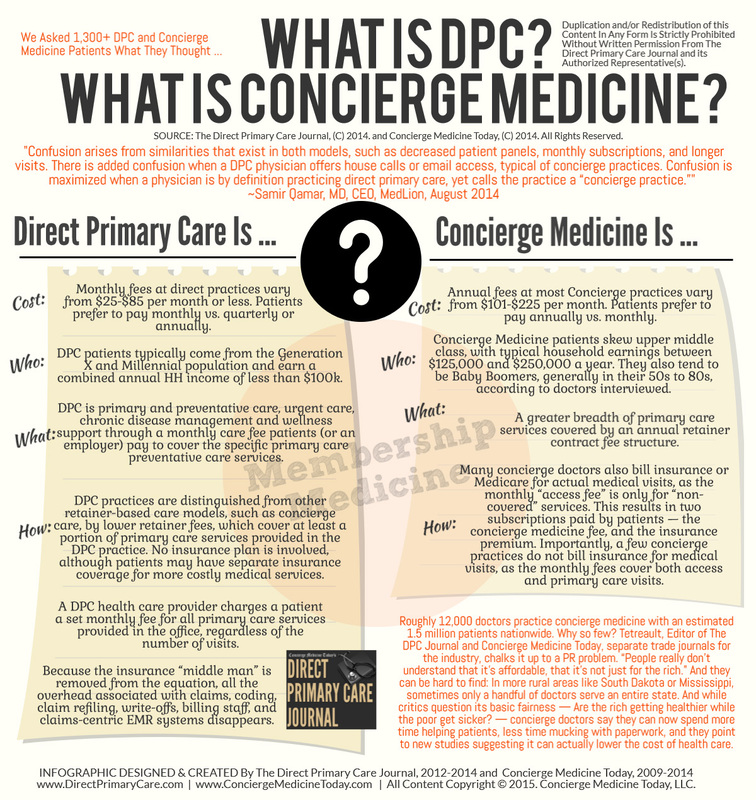 Concierge Medicine Isn’t For Everyone. In fact, it might not be for you at all. At this point in the story today, I would be remiss if I didn’t note that Concierge Medicine, Mobile Care Settings, a mass market variant to Concierge Medicine titled Direct Primary Care, Micro Clinics (regardless of their business form) and others are not always the right career path for every doctor out there and that’s okay. Many physicians view work as a penalty box they every Monday morning. Worse yet, many younger medical school graduates view their future career path as one long bumpy road on the pathway to paying off debt and someday saying goodbye to Sally Mae. Many people spend over 30% their lives at a job. Think about that for a moment. Reflect on it. 30% of your life and your time will be spent ‘doing’ your career. That statistic was from Gallup. Gallup also notes that almost 80% of us are dissatisfied while we’re there. That’s rather depressing isn’t it? We’ll spend almost a third of our lives on something that creates dissatisfaction. The business of medicine is probably even greater if we were to unpack even more layers of this study. Are we okay with this? We’ve even named a restaurant chain after the mantra ‘TGIF.’ And what about all the songs that’ve been written … ‘Everybody’s working for the weekend …’ or ‘Take This Job and Shove It.’ This isn’t just related to your work. Your dissatisfaction with your job impacts your spouse, your family, your children and those around you. 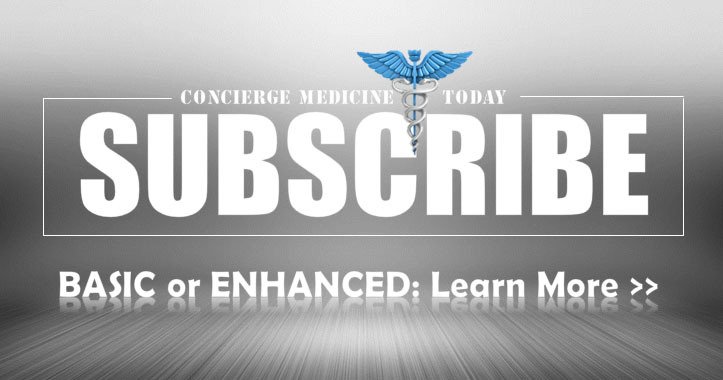 For thousands of physicians out there, Concierge Medicine offers an option, a safety net for your business or an encore career for your life. I wish this story today wasn’t so gloomy … but the future depends on good doctors being good at what they do, operating in their gifts and strengths. So let’s unpack a solution. And note, this isn’t THE solution, it’s just ‘a’ path many ‘Docpreneurs’ have taken before you over the past 20 years. For many of us, this question seems juvenile to us at this point in our lifetime. Why? Because you are now years into a career you thought was going to be rewarding financially, emotionally, psychologically, socially and possibly spiritually. 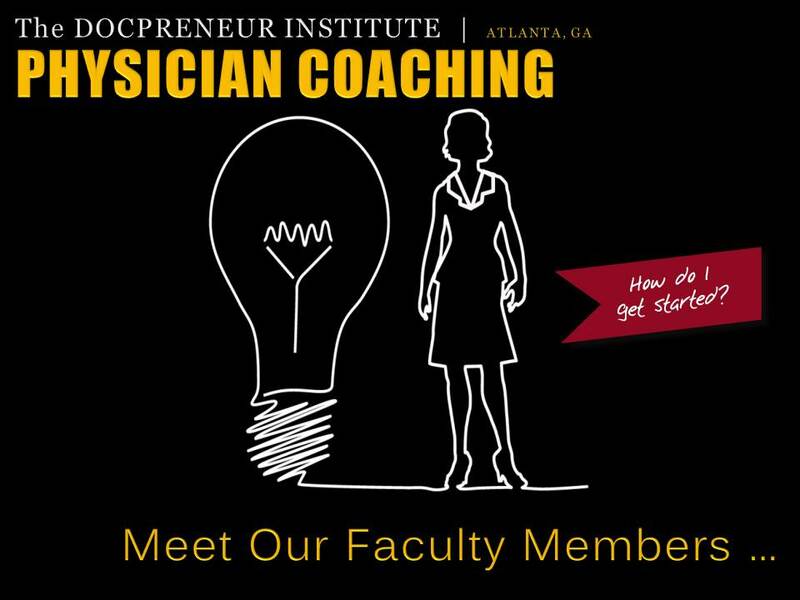 But according to The Concierge Medicine Research Collective, for the 59% of doctors polled in the past four years (2010-2015), this is a question they are wrestling with every day on their way to work, at the dinner table with their spouse and as their head hits the pillow every night. The country needs doctors leaning into their giftedness and enjoying their work each day. Not more of the same. But more often than not, when I talk to physicians who are stuck in their career each week, they have no idea what they are good at anymore. Worse yet, the young physicians have loads of enthusiasm and are pessimistic about their future. They are stuck in the deep, dark gap of their day job and awaiting the day that the light of their dream job will soon appear. But for now, there is no way out of this valley. Michael Murray, M.D., Medical Director Cypress Concierge Medicine. Dr. Murray’s Concierge Medicine practice is located in Birmingham, AL. 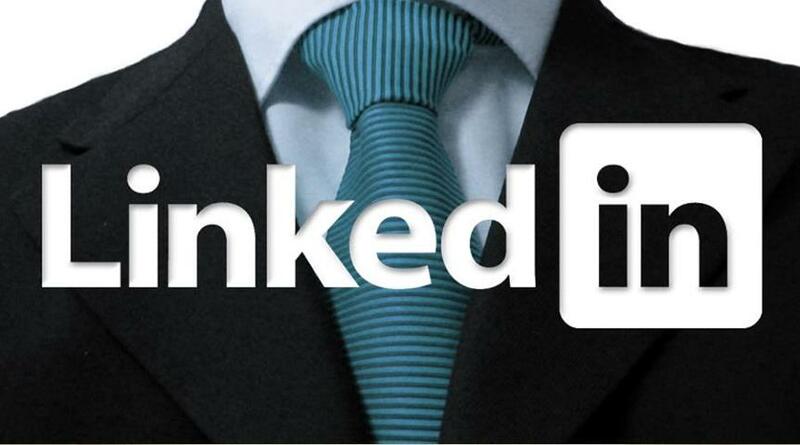 So how do you discover your chosen career path? 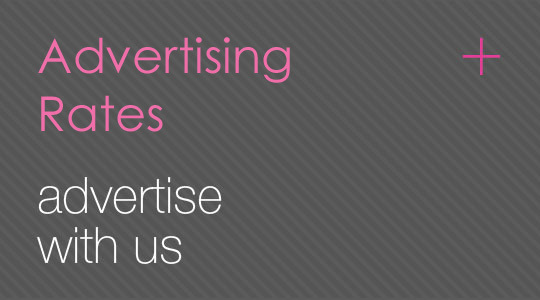 How do you know if a Concierge Care is a business model created for you? Before you spend your savings, sell a piece of property or leverage a mortgage to find startup capital for your concierge practice, ask yourself these questions. 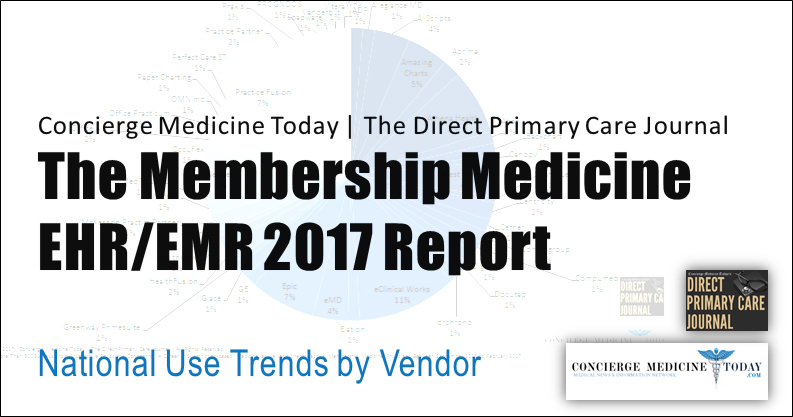 Note, according to Concierge Medicine Today 2015 Poll, the majority of physicians use Personal Assets (savings, house, 401 K, etc) to finance and fund their entry into Concierge Care or its distant relative, Direct Primary Care. What would you do if you know you would not fail? Author and business consultant Marcus Buckingham wrote a book about this topic titled ‘Now, Discover Your Strengths.’ In it he writes … Unfortunately, most of us have little sense of our talents and strengths, much less the ability to build our lives around them. Instead, guided by our parents, by our teachers, by our managers, and by psychology’s fascination with pathology, we become experts in our weaknesses and spend our lives trying to repair these flaws, while our strengths lie dormant and neglected. Too often we focus on the bad thing(s) that went wrong in our past and this stops us dead in our tracks. Otherwise, you will lose your right to complain any longer and more employers around you will soon not listen to you, insurance companies won’t care about your financial woes and it will impact your quality of life. Don’t Squander Your Gifts and Talents. Be Diligent and Intentional With Your Time. 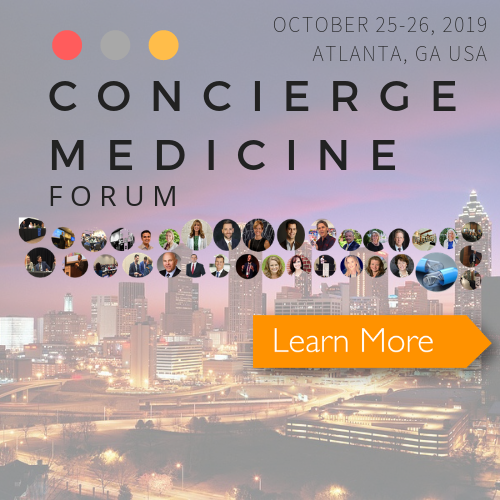 Some of the smartest people I know work in Concierge Medicine. Yet the one thing they all have in common is they look outside of their knowledgebase and INSIDE of their sphere of influence for the best answers. Use These Proven Tools and Tests To Help You Understand Your Next Step(s) On the Path of Average to Awesome. 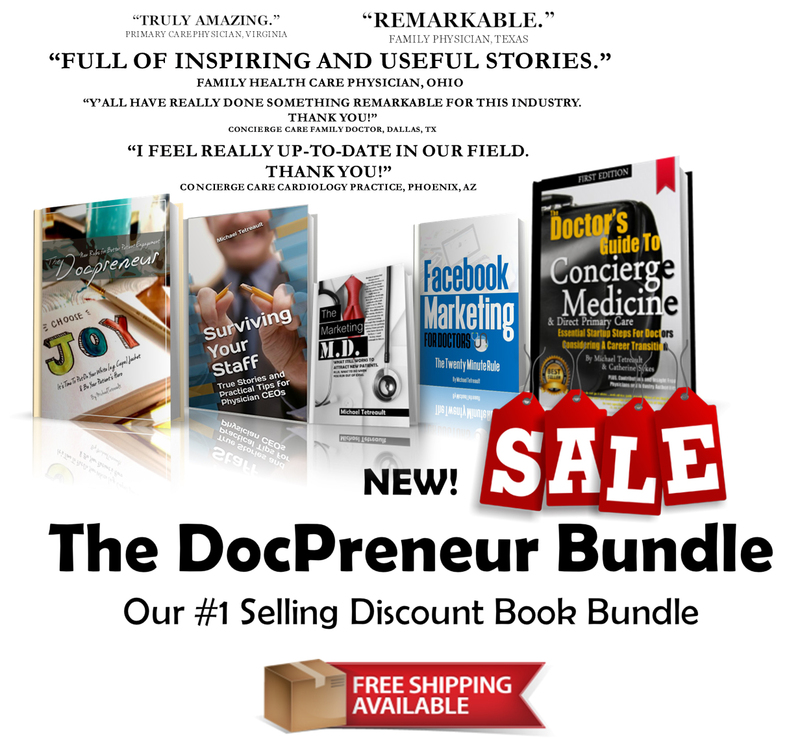 Over the years, Docpreneur Press, our publishing company, has assembled some of the healthcare and business industry’s best books, business events, leadership and giftedness tests for you. Let me be the first to tell you this isn’t THE way to do it … this is simply ‘A’ way to do it. When we discover the purpose of work, we discover that there is no such thing as a job without purpose. This means that all of us can experience something remarkable – a job with purpose, meaning and satisfaction. In other words, a dream job. As your friends in business, healthcare or other fields will tell you, there is no such thing as a job without purpose. It doesn’t exist. Doing something now to find your purpose at work is an important first step toward finding your dream job and ultimately, career satisfaction. 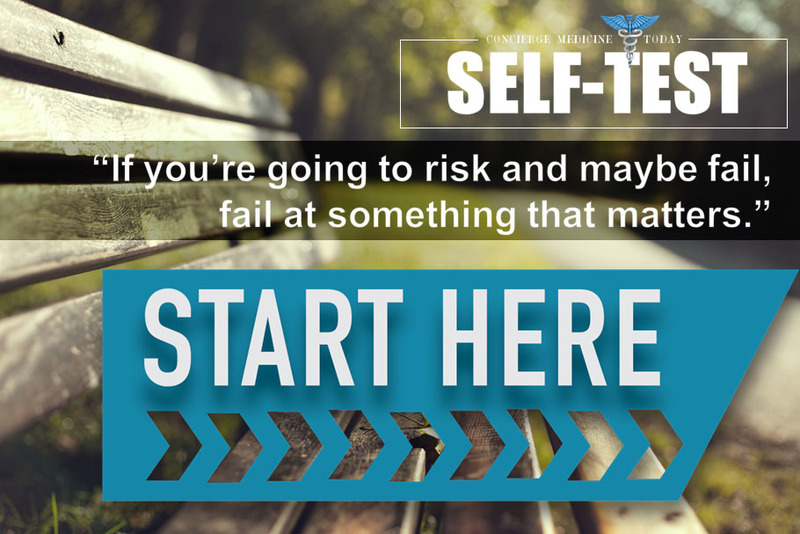 So, what’s your first step? 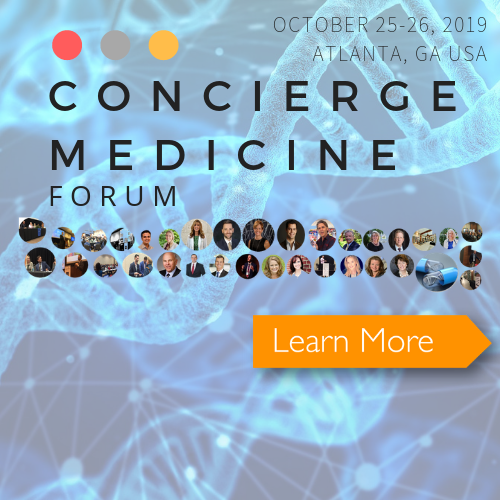 Maybe exploring a form of Concierge Medicine is for you. Possibly, opting out of insurance and simply charging patients a fee like many doctors do in Direct Primary Care sounds more appealing. Both business models offer a variety of positive options for you in healthcare. 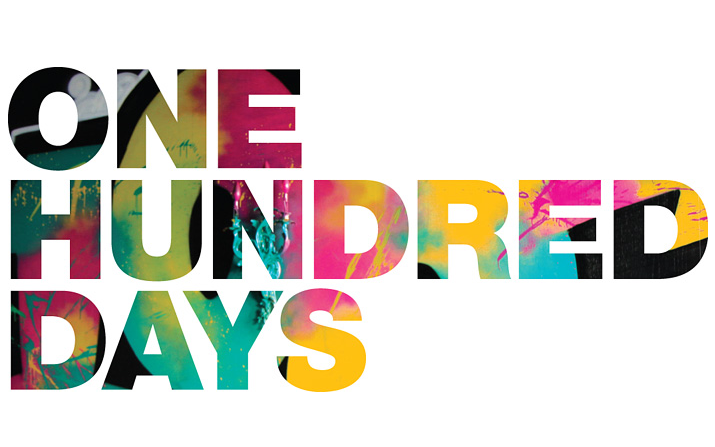 When you initially create your Life Plan, I recommend that you set aside a full day to do so. It’s not the writing that takes this long. It’s the thinking. In fact, this is the most important aspect of Life Planning: thinking long and hard about your life and where it is going. 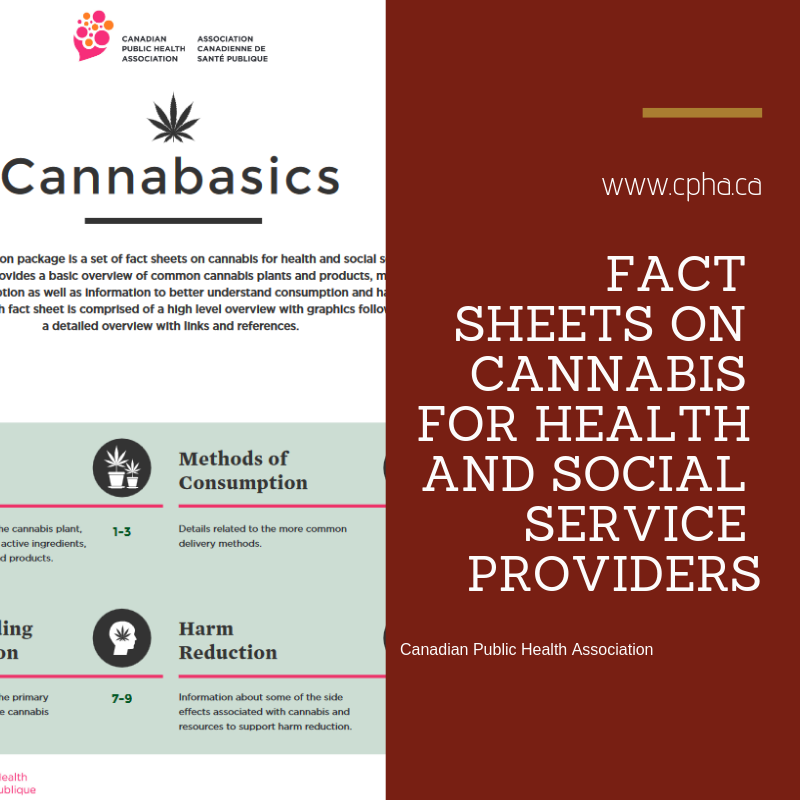 To get started, download the document here. RightPath Resources, Inc., for Game Plan offers you Path 4/6 — This is not the only assessment available, but it is a very helpful one. 3. How do you identify your gifts and strengths? Years ago I was challenged years ago to do this … email seven of your closest friends and ask them ‘What do you think I’m good at?’ or ‘What do you think my strengths are?’ Will this tell you what your supposed to do? No. But it provides context clues. It will reveals those things in your life and thumbprints you’ve been given in life. Let this be a revealing activity … not a negative exercise. In closing, my hunch is that most of you won’t do this at all because this is an important, not urgent matter. And its probably because your just too busy. But here’s a thought … ‘If you won’t take the time to do this (or something at all), you forfeit the right to complain about your job any longer.’ Is it okay to be frustrated with your job? Absolutely. But is it okay to be frustrated with your job and not do anything about it? Absolutely not. There is no other way to shrink the gap between you day job and your dream job if your not trying to discover your strengths and do something about them. Perhaps you need to hit the reset button and rediscover what ‘work’ is all about and where it came from. When you do, you discover something remarkable – the idea that work can be fulfilling again. And when we understand work from this personal perspective, we discover the real meaning and purpose behind it.